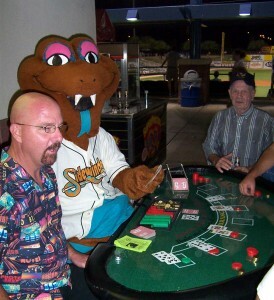 Not like that silly, give me another card! You gotta love the lingo. 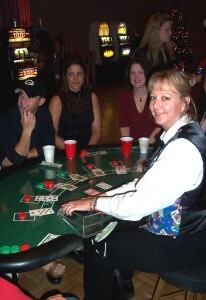 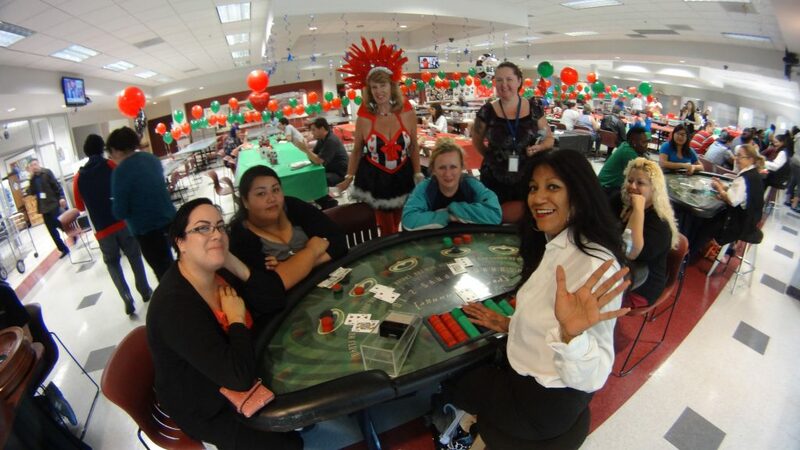 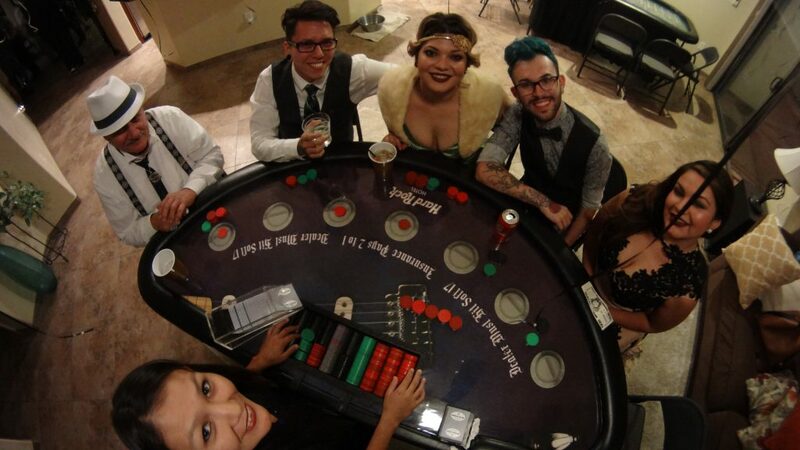 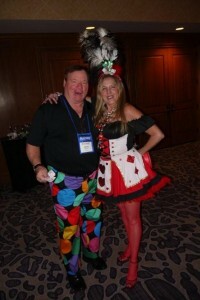 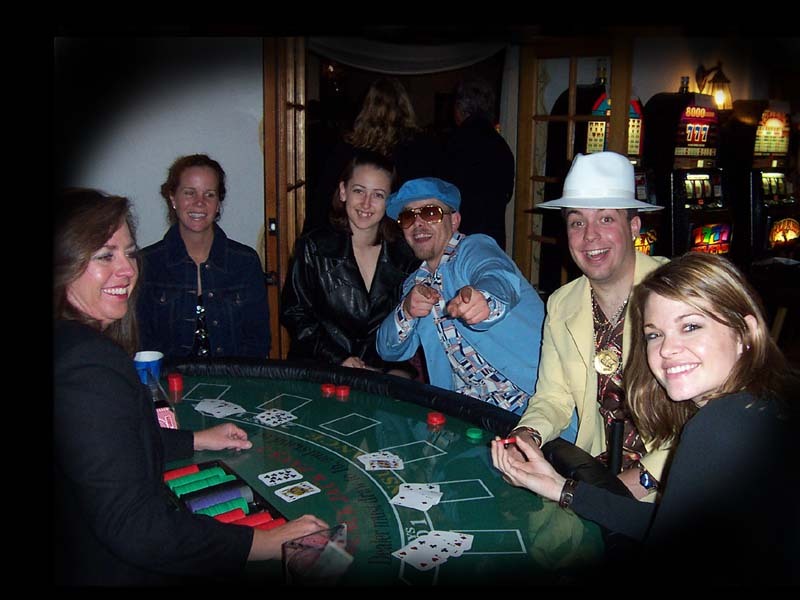 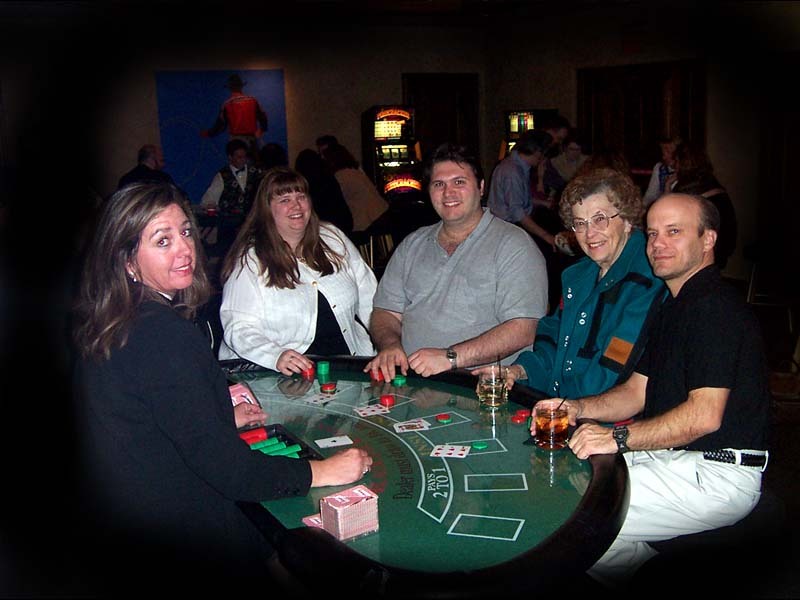 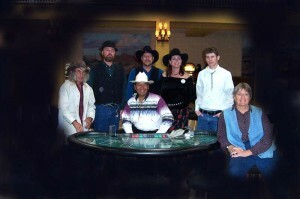 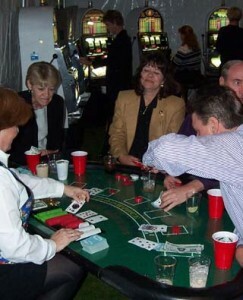 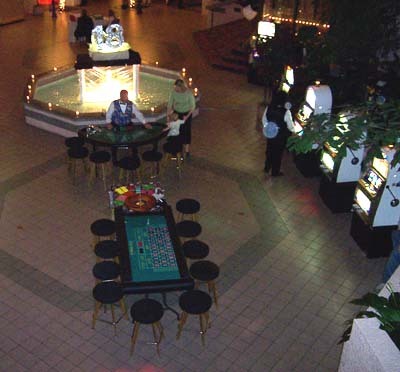 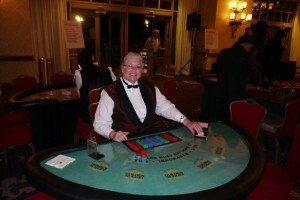 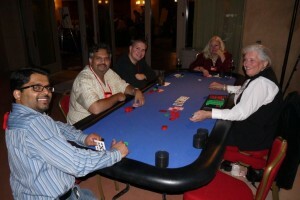 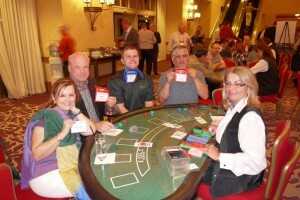 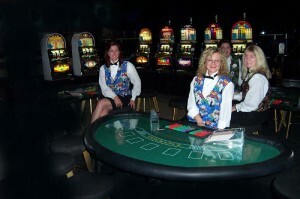 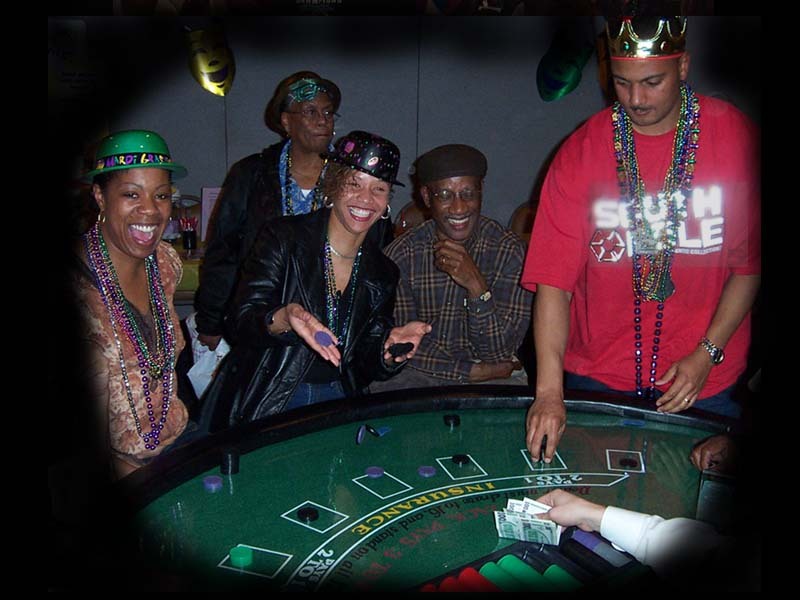 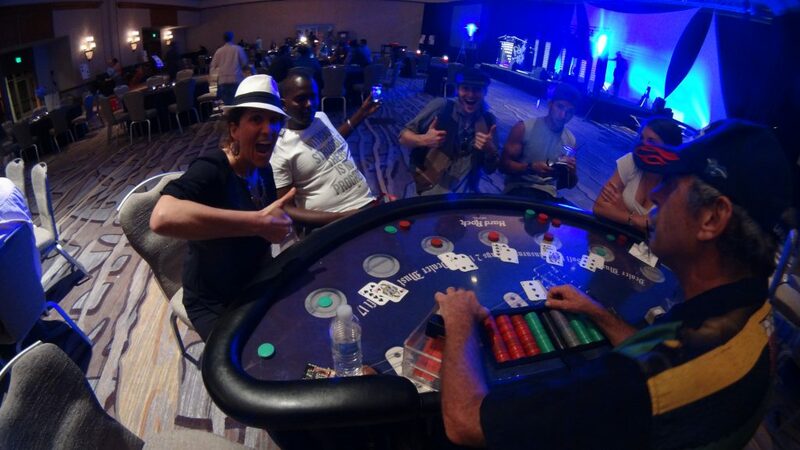 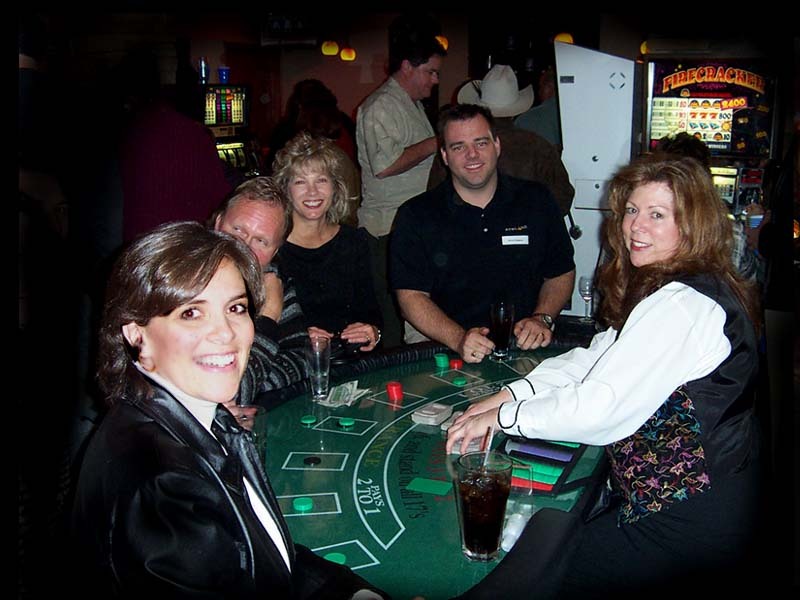 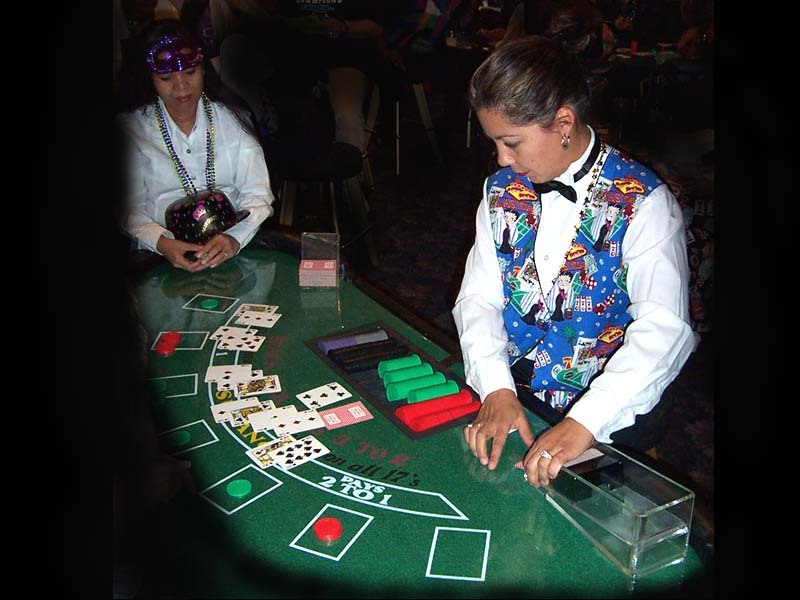 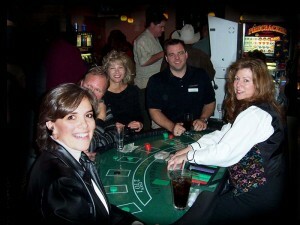 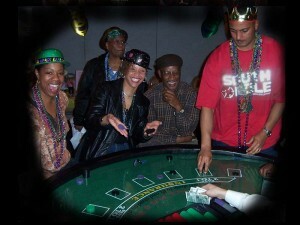 Blackjack is a fun game played ….